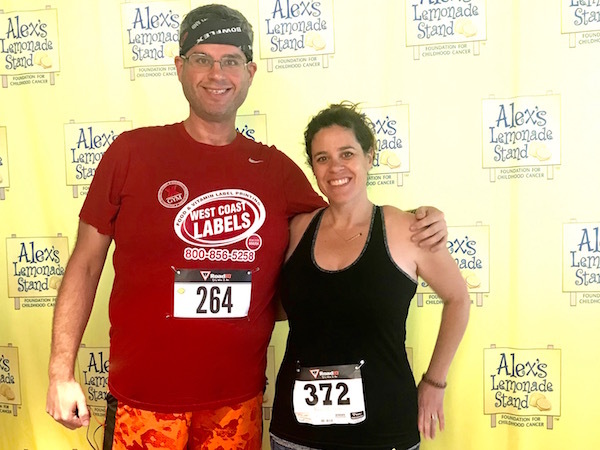 2018 Year-End Race Report – I Competed in 16 Races! My 2018 Year-End Progress Report is one of my favorite posts, and now it’s a two-parter! 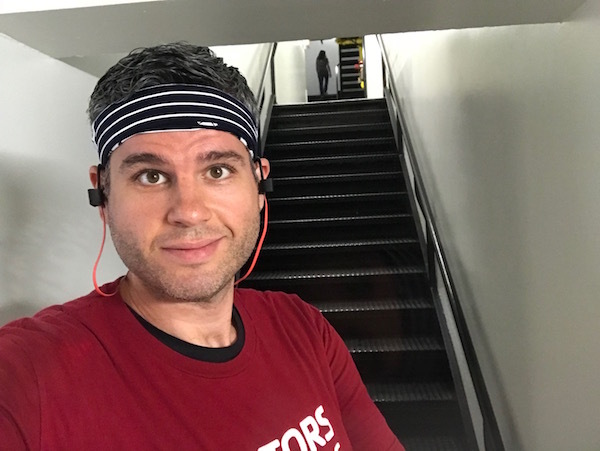 I covered weight loss maintenance and exercise in the first part (read it here), and now I’m going to nerd out on all my races. 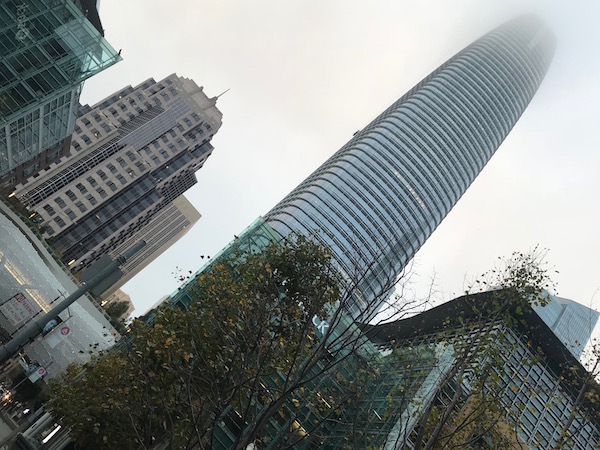 When I arrived at the brand new Salesforce Tower in San Francisco yesterday, the top was still shrouded in fog. 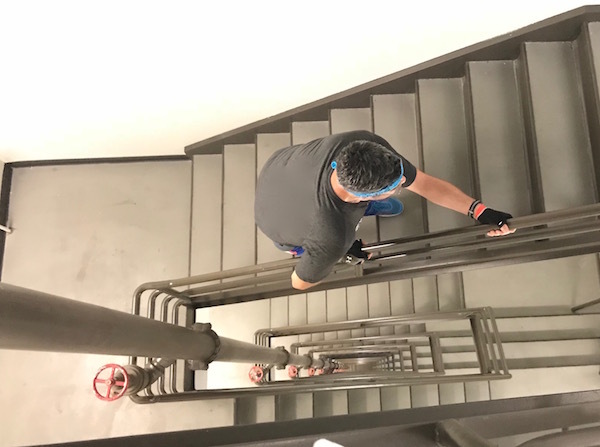 I took a breath and realized that soon I’ll be climbing to the top of a skyscraper that I can’t fully see! 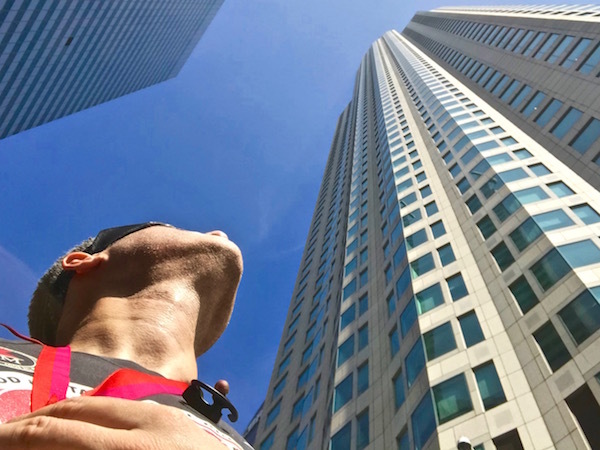 A Record-Setting Skyscraper is Calling My Name… Help Me Answer the Call! 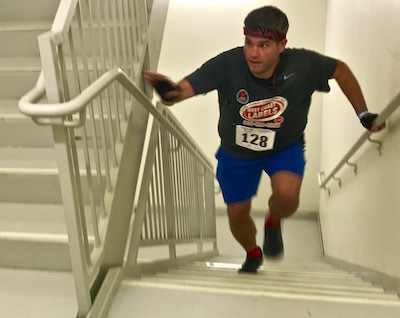 My recent performance at the Stair Climb for Los Angeles, where I did much better than I was expecting, has gotten me pumped about my upcoming races. 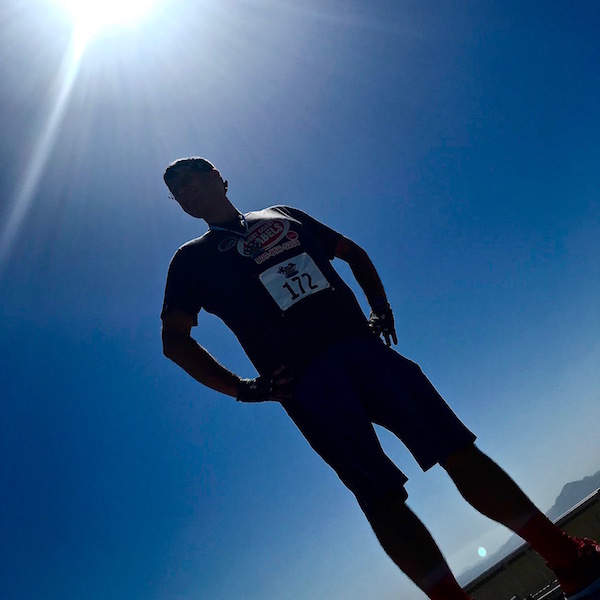 Here’s my race schedule for the rest of the year – keep reading to see how you can help me reach my goals by supporting some incredible charities! How’s this for a triumphant post-race photo?